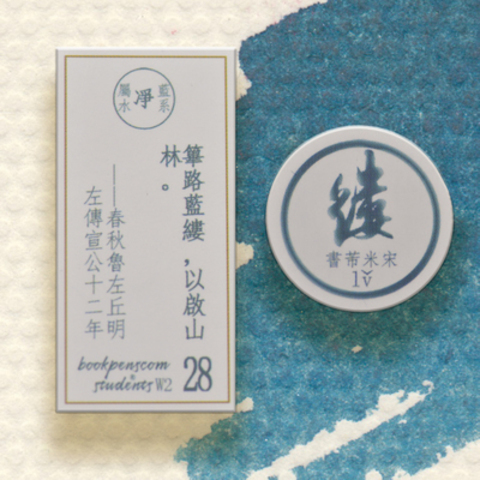 A dark green teal color that resembles wisps in forest. 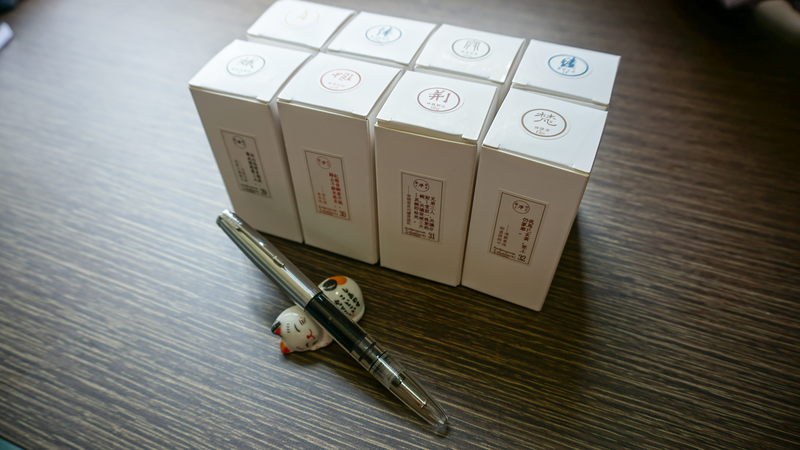 Bookpens is a Chinese ink brand that is passionate about Chinese history, culture and students. 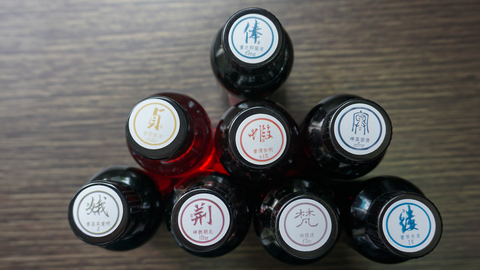 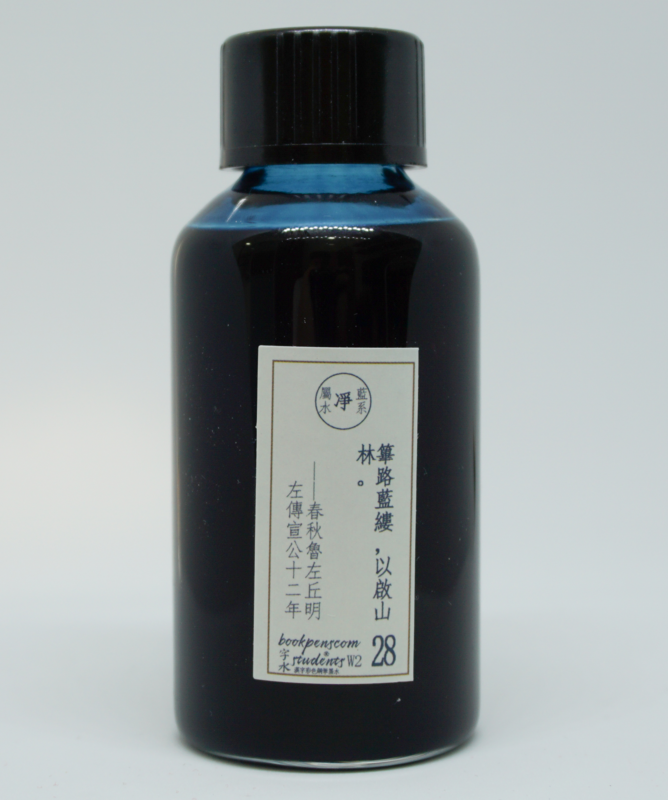 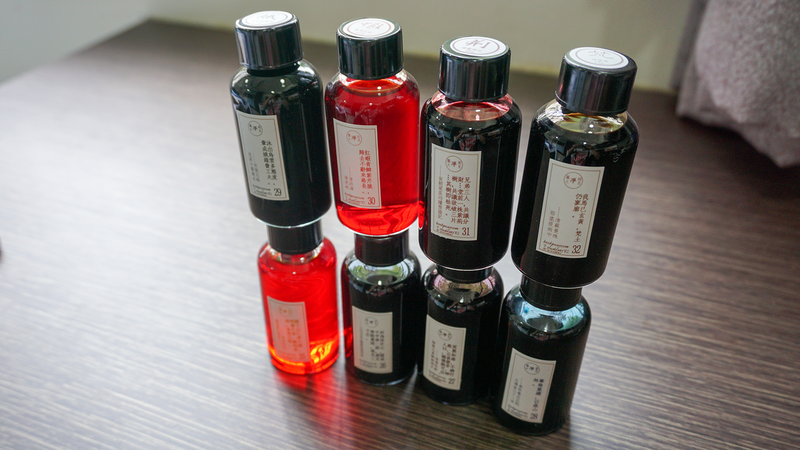 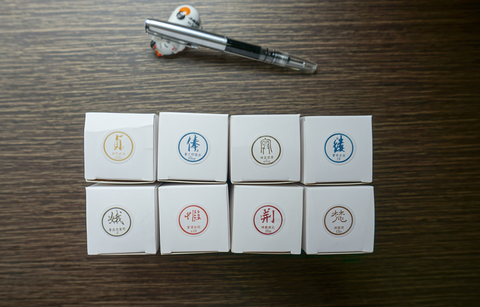 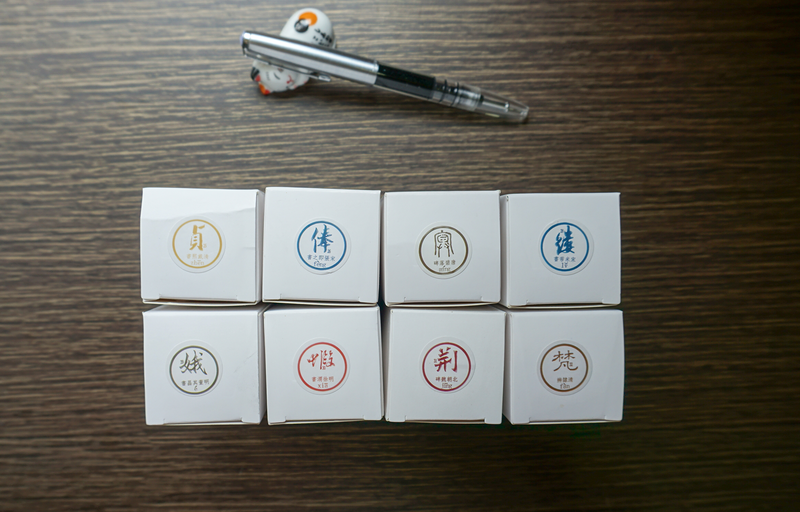 Each 60mL bottle of ink comes with a thoughtful tidbit of Chinese history.